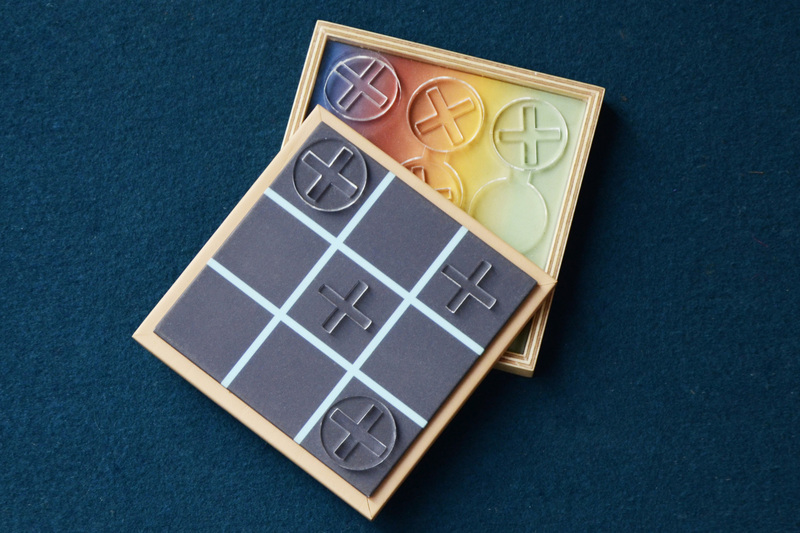 A contemporary interpretation of one of the world’s most treasured traditional games, Prisma Tic Tac Toe by Taamaa is beautifully bound in a leather case - the perfect way to add imagination and humour to your special do’s. Taamaa connoting ‘Soul’ in Japanese is a sophisticated lifestyle brand creating objects that bring refined intention to the simplest of needs. Although their designs are about the aesthetic, Taamaa’s approach is sculptural, using a pleasurable mix of ergonomics and curves to generate an affecting response in the viewer. Taamaa desk and professional accessories offer stylish storage and display solutions for personal and office use, thus creating ways for easy organisation enlivening up any space with unparalleled choices for inspired living. 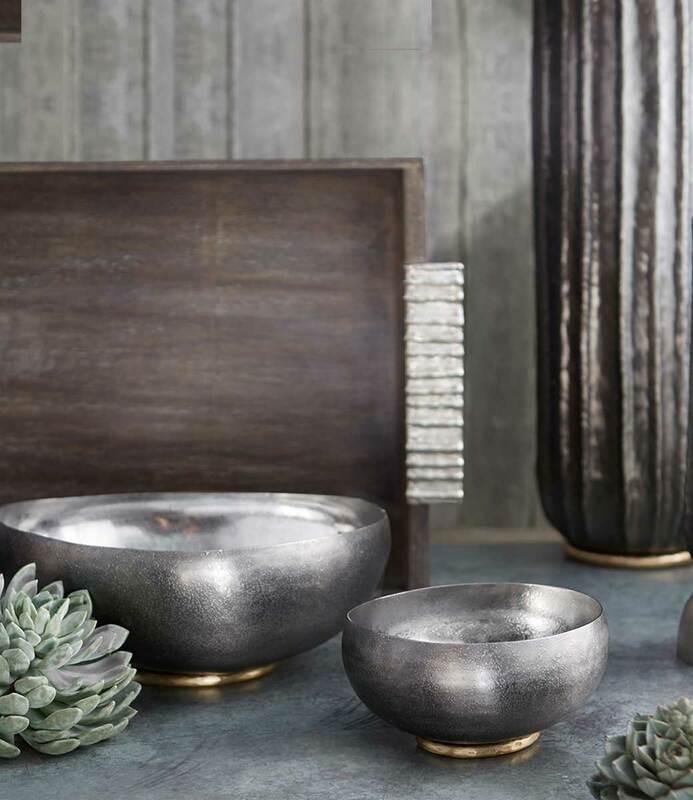 Influenced from the expressive forms of nature, the collections range from curved cast forms to sleek manipulations of metal and wood; every piece, a surreal collector’s object.